When your customer buys a ticket from your box office they will go through the following process. 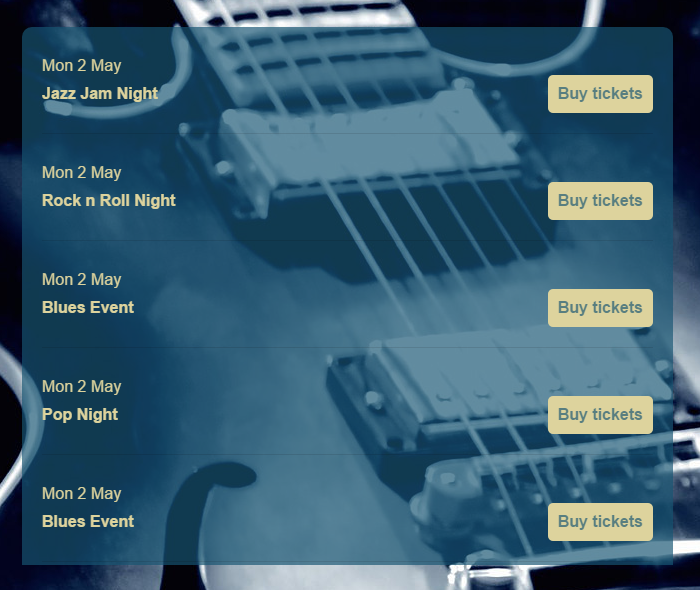 This will list all the upcoming active events you have on sale. 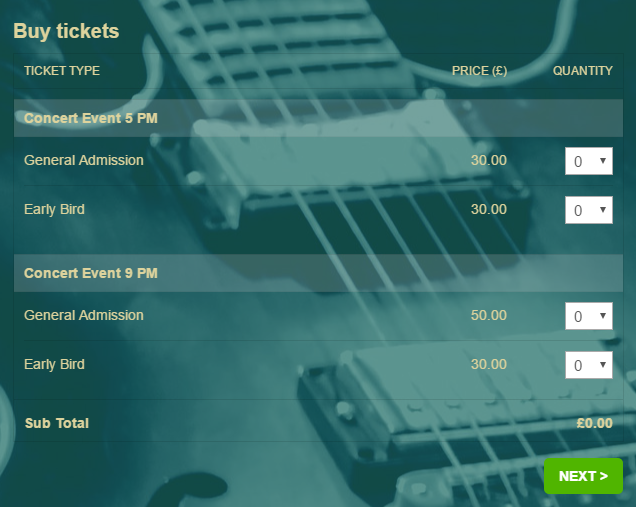 The customer can view more details about the event and select the quantities of tickets they wish to purchase. The customer will see an order summary detailing what’s in their basket and will be asked to fill in their details. 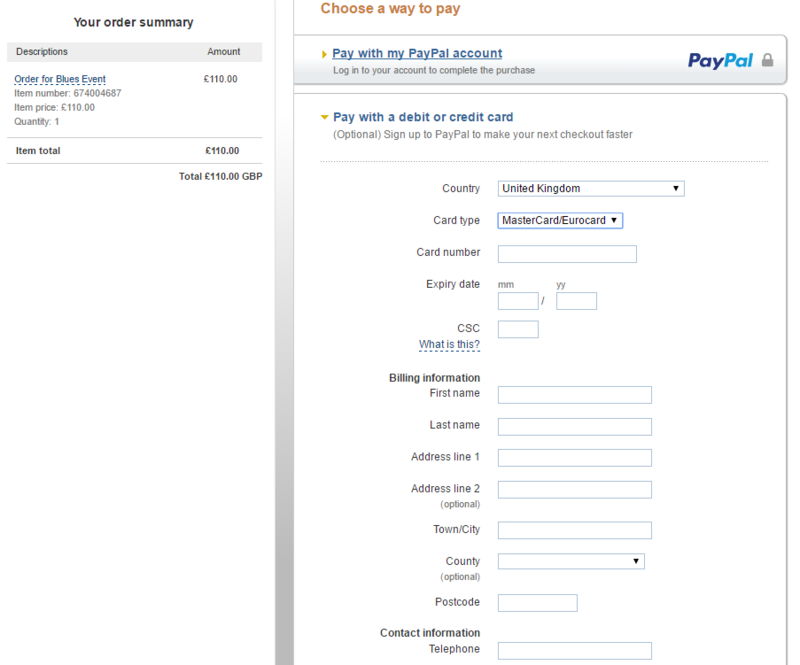 To pay for their order, they will need to click ‘PAY ONLINE SECURELY’. This will open a secure popup and show the customer the payment options. Please note: If your customer does not pay for their order within one hour of making the order, it will expire and they will have to start the order process again. If you have configured your event with PayPal, your customer will be taken to a secure PayPal page where they can either enter their credit or debit card details, or pay using a PayPal account. 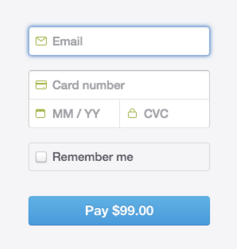 If you have configured your event with Stripe a small payment form will appear. Customers enter their card details and click Pay. On successful payment, they will be redirected to the order confirmation page. 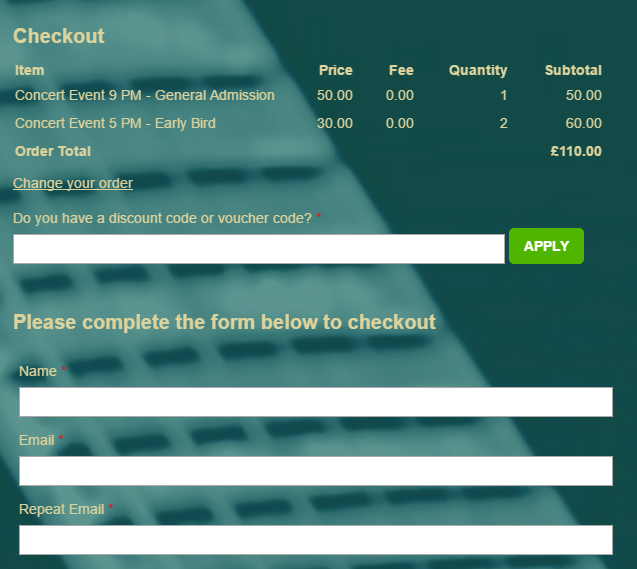 The order confirmation message that appears on this page is customisable. They will also be sent the order confirmation message by email.